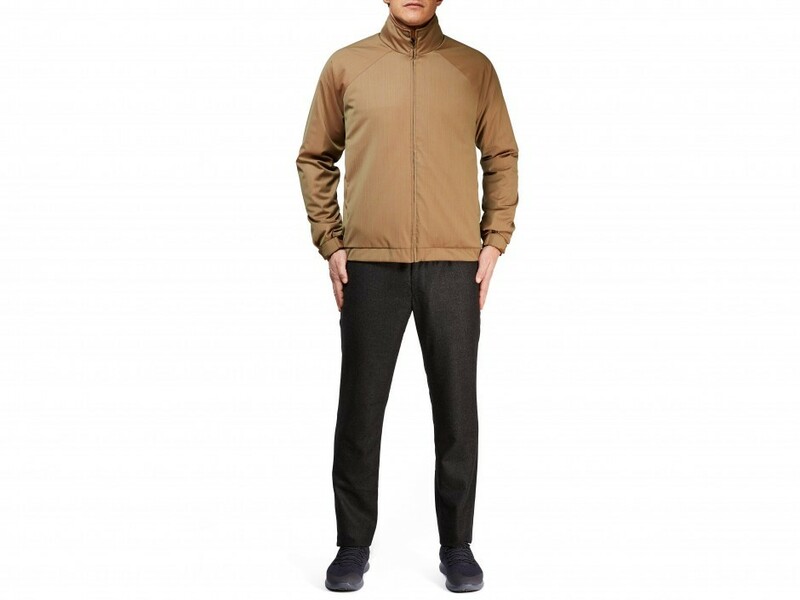 The Genoa insulated jacket is made in a technical wool and bio based nylon SUNRISE fabric. The SUNRISE fabric has been exclusively developed by SEASE to combine technical performance and contemporary elegance. 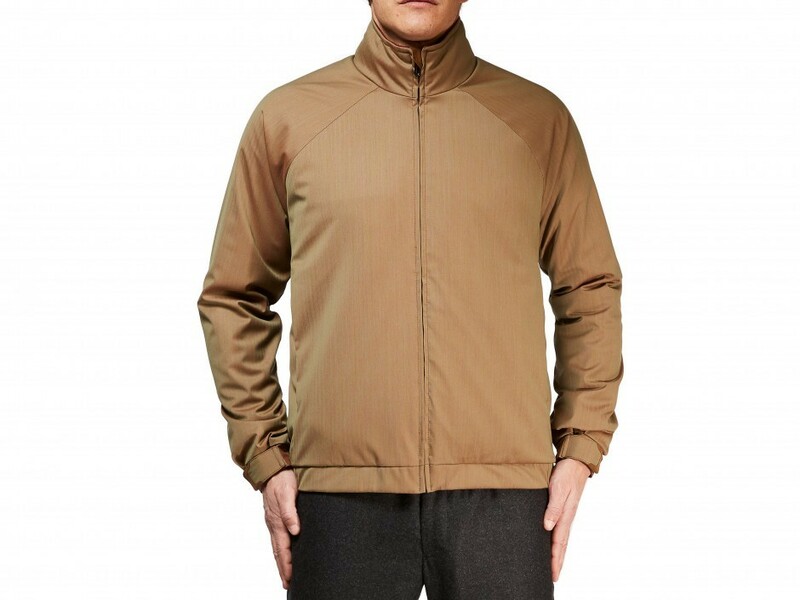 The jacket is waterproof, breathable, seam sealed, wind resistant. Fully insulated with Thermore Ecodown® super compact padding and lined in soft moleskin. Zip fastening and adjustable sleeve hems. 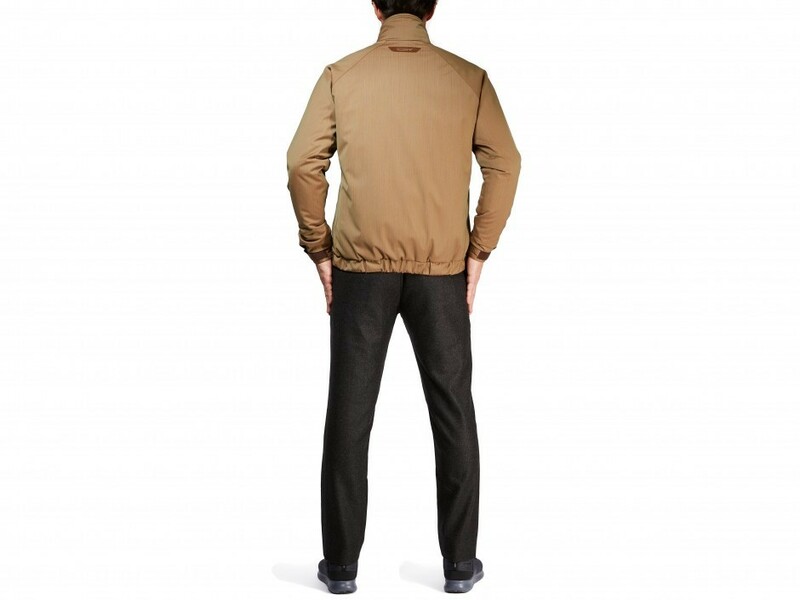 Two frontal hands pockets with invisible zippers and three internal pockets with laser-cut details in alcantara. 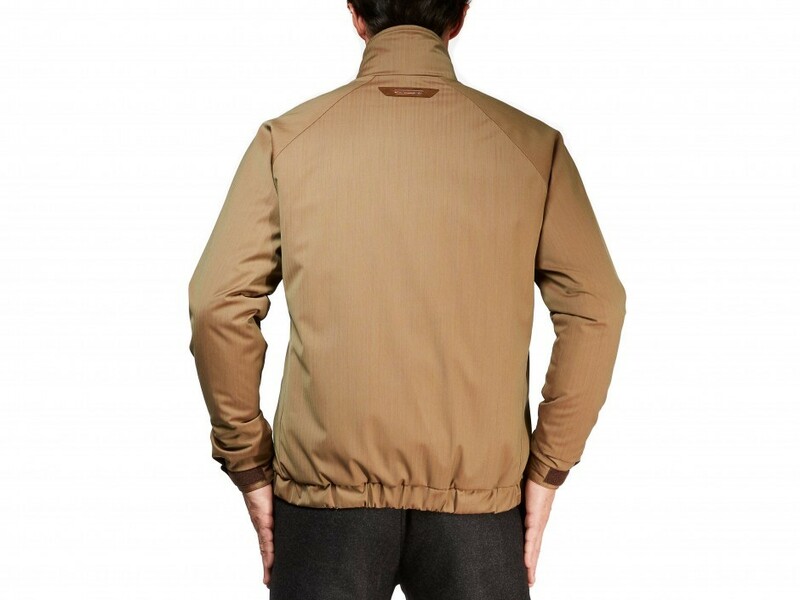 Garment and fabrics are entirely Made in Italy.